The Allied Student Social Work Club, (ASSW) is an organization that promotes advocacy and social justice at NEIU and the community. ASSW provides a platform for students to come together and discuss social issues affecting communities at local, national and international levels. 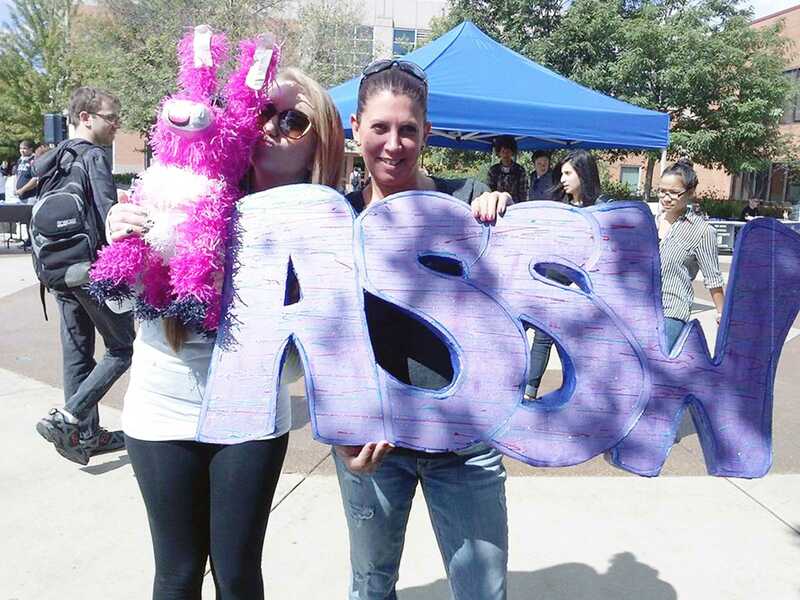 As a unified identity on campus, ASSW introduces relevant programs and events centered on humanitarian and equality efforts, to give students the opportunity to connect with others entering the social work field. Under the direction of the Department of Social Work, members are encouraged to advocate and promote social justice as prescribed under the National Social Work Code of Ethics and Values. During my time at Joliet Junior College, I had the honor of serving as President and Vice President of the Latinos Unidos Club and as a student aide at the Office of Multicultural Student Affairs. Efforts that contributed to the honor of the Student Leader of The Year award for the 2011-2012 academic year. My approach to the work has always been through the framework of servant leadership. For that reason, I continuously offer my time by rallying for various social issues with organizations such as the Illinois Coalition for Immigrant and Refugee Rights, Center on Halsted and many others. Currently, I am also a student employee at the Latino/a Resource Center under the umbrella of the Angelina Pedroso Center for Diversity and Intercultural Affairs. Along with the ASSW executive board, I plan to utilize my network to implement meaningful programming and collaborations that will uphold the mission of the social work profession. During my term as the 2014-2015 President for ASSW, I plan to continue the same momentum while expanding on new ideas geared towards activism and developing new student leaders through on-campus and community involvement. I am excited to be a part of such a great organization with a history of enriching students and empowering passionate student leaders and invite everyone to join us. Together we can make this year successful and memorable.